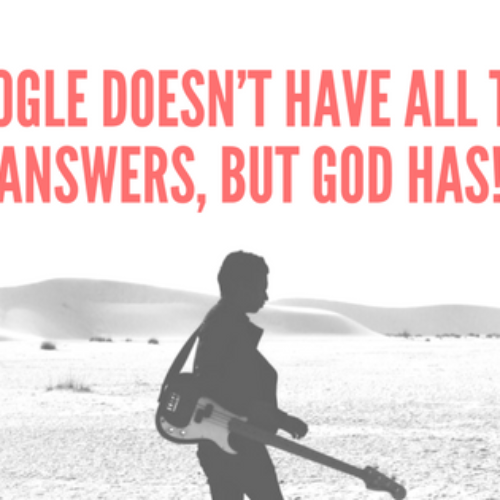 Google doesn’t have all the answers, but GOD has! 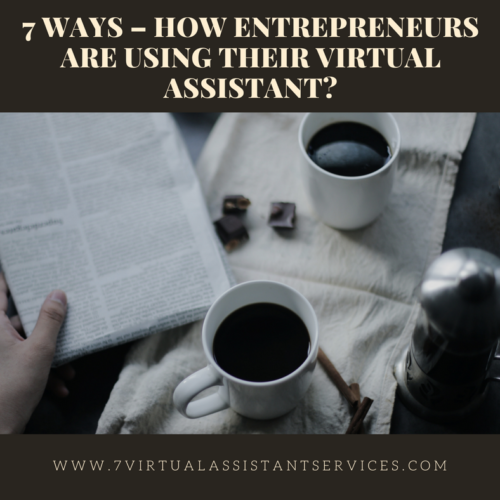 7 Ways – How Entrepreneurs are using their virtual assistant? How​ ​To​ ​Hire​ ​a​ ​Virtual​ ​Assistant? 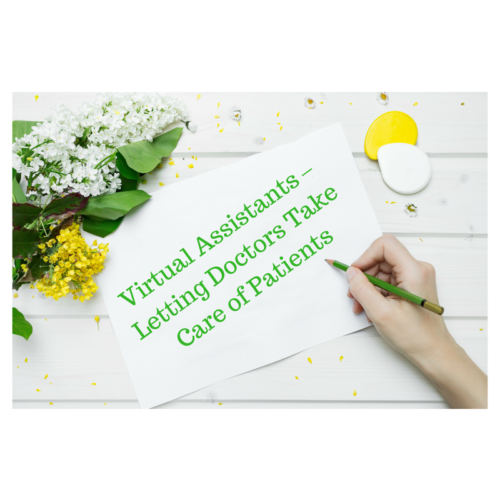 gertrudelucas7 on Are Virtual Assistants Really worth a Try? Joshua Stanley on 7 Ways – How Entrepreneurs are using their virtual assistant? 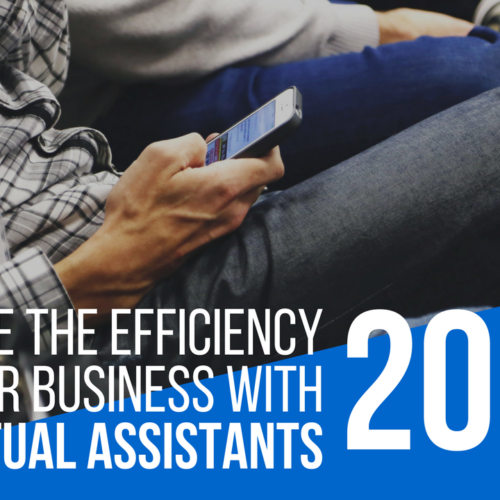 earleqca532532 on 7 Ways – How Entrepreneurs are using their virtual assistant? Joshua Stanley on Are Virtual Assistants Really worth a Try?